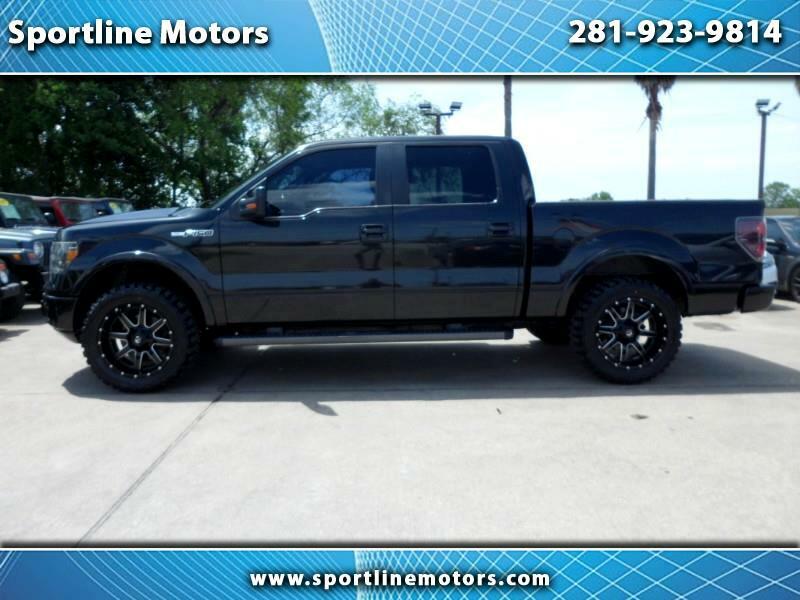 2010 Ford F-150 Crew Cab 4.6L FX2 Sport. Black with black cloth interior. 104k Miles. 4 New 20 inch Fuel Maverick rims and 33 inch size tires. Drives strong! Call Rodney at 281-923-9814 for more details on this internet special. WE FINANCE. $5000 DOWN!